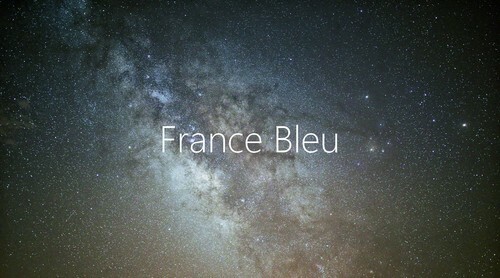 After an interview with Cyril Dupuy broadcasted in April 2017 on the French radio RCF, it was the turn of France Bleu Hérault local radio to talk about Stellina all-in-one telescope. The journalist Ysis Percq, in charge of the ToulEco daily show, presents each morning the latest business news of the Herault department. 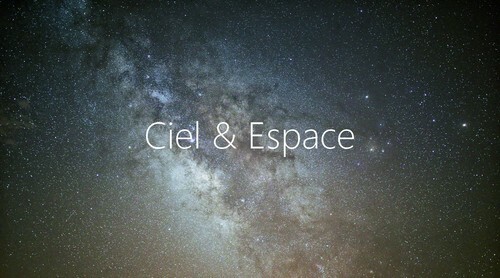 On May 4, 2017, the France Bleu Herault listeners were able hear to the presentation of Vaonis and Stellina telescope both created by Cyril Dupuy, and the next projects of the start-up (solar eclipse in the United States recorded by Stellina telescope, the development of a telescope for the mass market, recruitment, international projects …). A few months later, the radio talked about Vaonis for a second time, while the company was attending the Consumer Electronics Show (CES) in Las Vegas, the largest tech and innovation show worldwide. The radio presented this morning the “stars of the Herault economic region” and evoked among others the prize awarded to Stellina on the occasion of the show (CES Innovation Award, Digital Imaging category), the fundraising by Vaonis, its future recruitments or the opening of pre-orders. 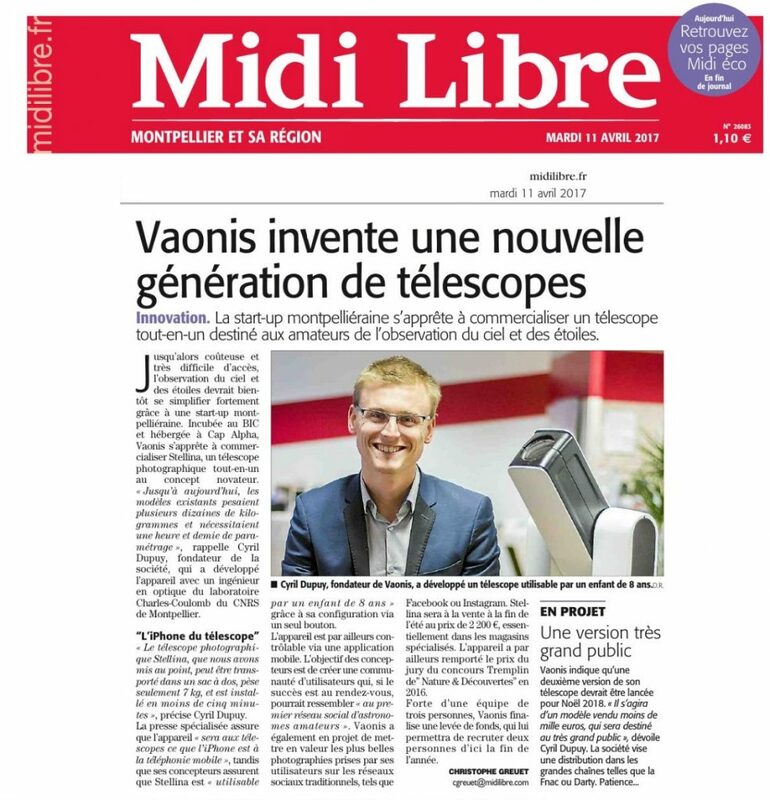 After an interview with Cyril Dupuy, the founder of Vaonis, Occitanie’s leading French daily newspaper, Midi Libre published a one page article on April 11th, 2017. 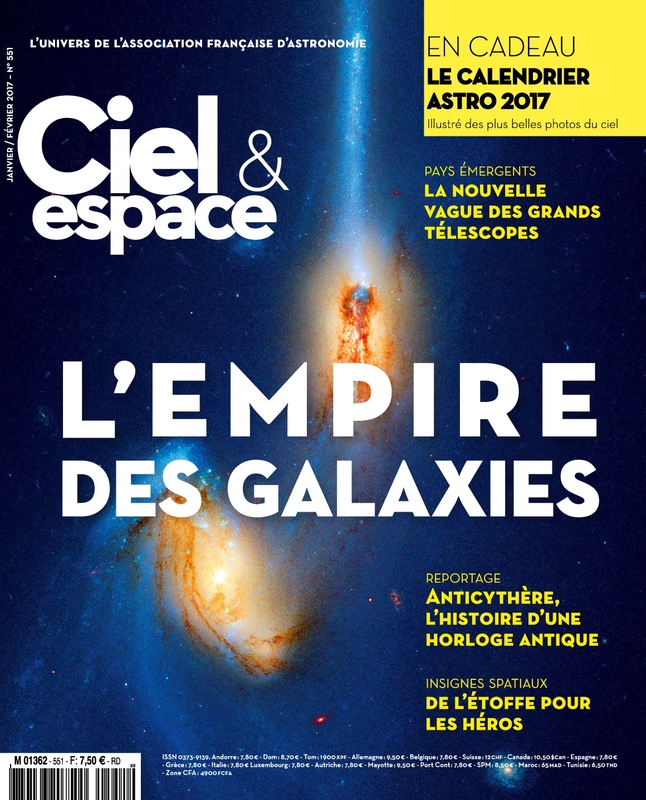 The article talks about Cyril Dupuy, a young start-up entrepreneur from Montpellier, France who invented and designed a new generation all-in-one compact telescope dedicated for those who are passionate about observing the stars in the night sky. ‘Stellina telescope is so light that you can take it anywhere and it fits perfectly into a backpack or suitcase and weighs only 7kg’, he explained. He also added that the telescope is so easy to use and can be installed in less than 5 minutes and is adaptable for use by children aged 8. 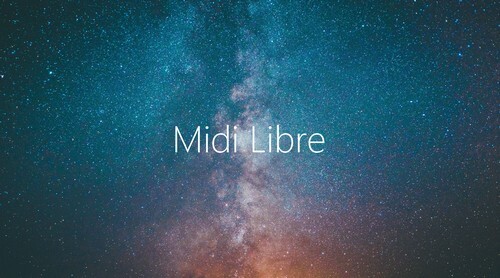 He pointed that the device is controllable via a mobile application and the designers goal is to create a community of users through social media and bring together amateur astronomers. Vaonis also plans to showcase the most beautiful photographs taken by its users on traditional social networks, such as Facebook or Instagram. As per article the product will be available on the market by the end of 2017 at a cost of 2,199 euros in specialist telescope outlets or Vaonis website. He concluded the interview by presenting their award winning jury prize from Nature & Découvertes in 2016. A year later, it is an entire page dedicated to the magazine telescope that was published about the telescope: “The Stellina arrives on the market“. Find the article in their issue #557 (January/February 2018) in kiosks or online on the magazine’s website.